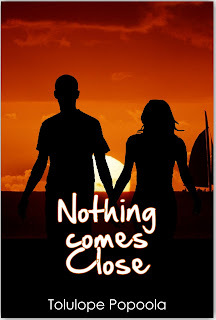 On Writing and Life: "Nothing Comes Close" named among Africa Book Club 2012 Books of the Year! 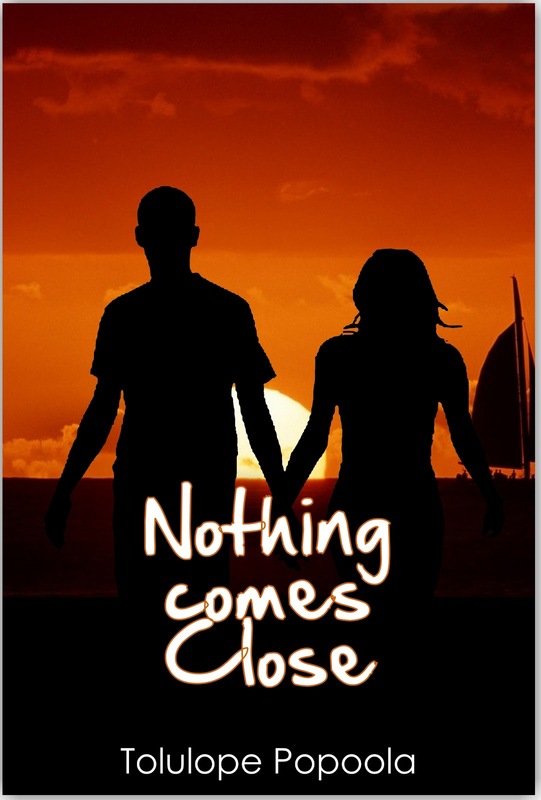 "Nothing Comes Close" named among Africa Book Club 2012 Books of the Year! "Nothing Comes Close" makes the list of Africa Book Club 2012 Books of the Year! Woo-hoo! I'm in really good company! It's amazing to think my book has been featured on a list of best books of 2012. 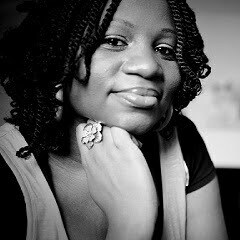 The list was compiled by the editors and reviewers of the Africa Book Club. Daniel Musiitwa, the managing editor, said "Our 2012 list includes the top picks from our team of reviewers, that is, books they read and recommended as deserving to be on the list. We also scoured the continent (and, of course, the Internet) to find books about Africa or by African authors that generated the most buzz, received literary awards, or made the bestseller lists." 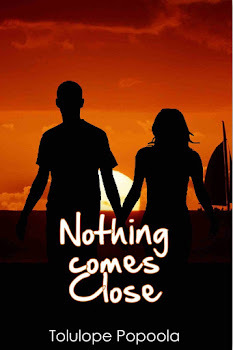 According to the reviewer, Dianah Ninsiima, "Nothing Comes Close" makes for a refreshing read – certainly a departure from other African stories that mostly center on the continent’s instabilities." (You really don't need further convincing, so here's the link to buy the book ~ Nothing Comes Close: Paperback: Amazon UK) Thanks! Thank you Lara, have a very happy and blessed 2013 too! Huge congratulations! It's very well-deserved.